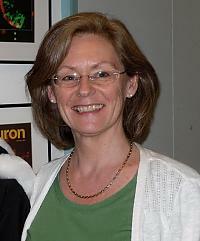 Professor Christine Holt FMedSci FRS is pleased to consider applications from prospective PhD students. My laboratory studies how nerve connections are first established in the brain. We focus on the developing visual system and our main goal is to understand the molecular and cellular mechanisms of axon guidance that enable axons to navigate from the eye to their distant synaptic targets in the midbrain. We use a multidisciplinary experimental approach that includes in vivo gene manipulation, high-resolution live imaging of axons, gene profiling and chemotropic growth cone assays. Our past studies have revealed the existence of molecularly distinct decision-points along the pathway that guide axon growth. Our recent studies have shown that hundreds of mRNAs reside in axons and that local translation in response to extrinsic cues is a key regulatory mechanism in axon guidance, synapse formation and maintenance. By gaining a better understanding of how the CNS is assembled and maintained, our studies aim to provide fresh insight into neurodevelopmental and degenerative disorders. 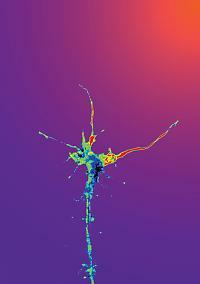 Growth cone shows asymmetric beta-actin signal 5 minutes after onset of netrin-1 gradient (background gradient). 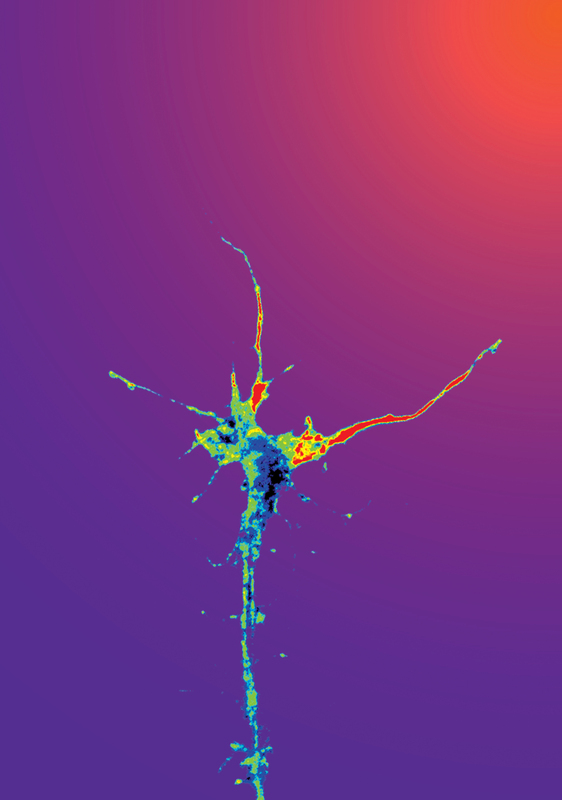 Signal is highest (red) in filopodia closest to gradient source and is generated by local protein synthesis. Piper M, Lee AC, van Horck FP, McNeilly H, Lu TB, Harris WA, Holt CE. (2015), “Differential requirement of F-actin and microtubule cytoskeleton in cue-induced local protein synthesis in axonal growth cones.” Neural Development Feb 25;10:3.